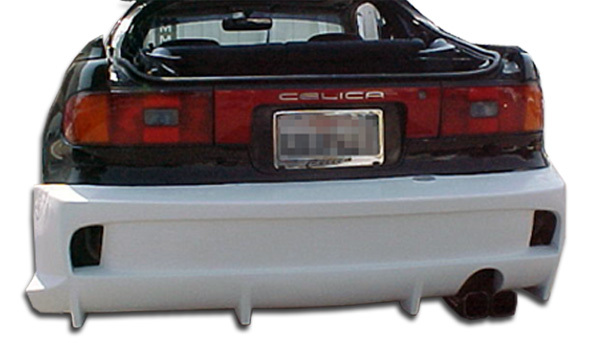 Are you looking to upgrade the rear bumper on your vehicle with a custom body kit bumper? 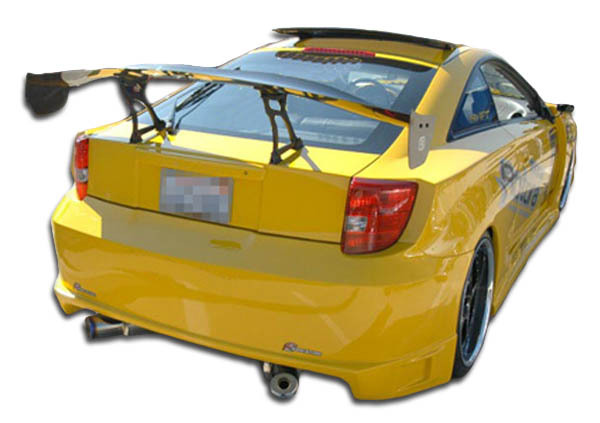 Look at the Duraflex rear bumper options we offer below. 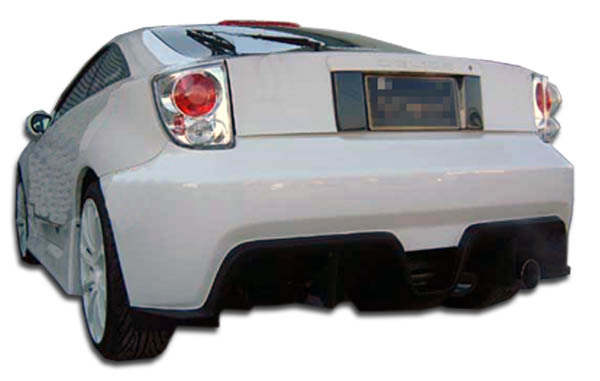 A Duraflex rear bumper replaces the OEM bumper cover with a custom styled version that will change the way your vehicle looks. 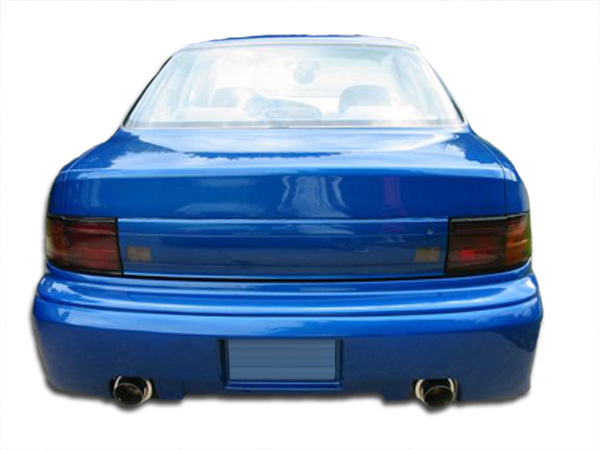 For example we carry over 750 different rear bumpers in the Duraflex product line with applications for most popular cars and trucks. Secondly the staff at Driven By Style LLC is standing by to assist you via our live chat service or by phone at 916-476-3925. 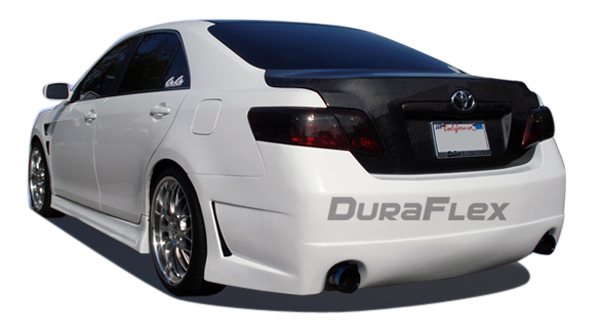 We guarantee the lowest price on Duraflex rear bumpers! 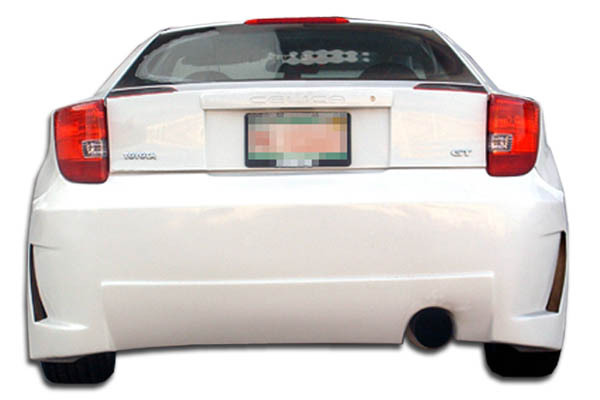 How Do Duraflex Rear Bumpers Install? 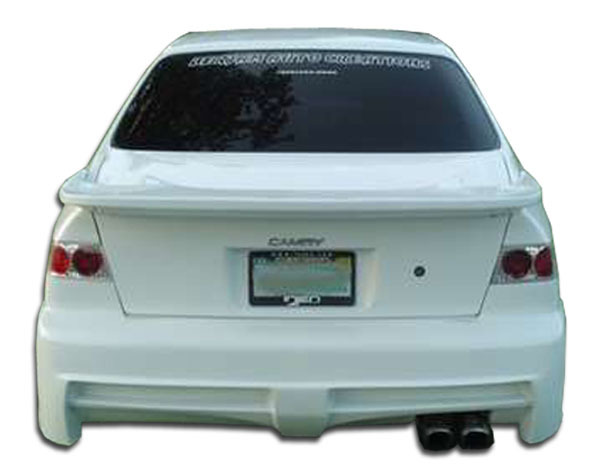 Duraflex rear bumpers replace the OEM rear bumper cover. When the product arrives you need to inspect it for damage first and then sign for delivery. 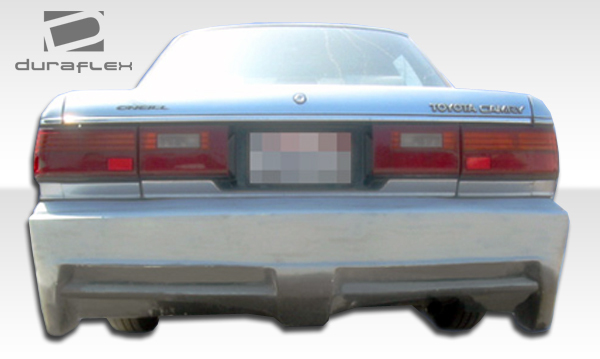 The rear bumper cover needs to be removed from the vehicle. Next the original mounting hardware needs set aside. We suggest trying to reuse as much of the original hardware as possible. 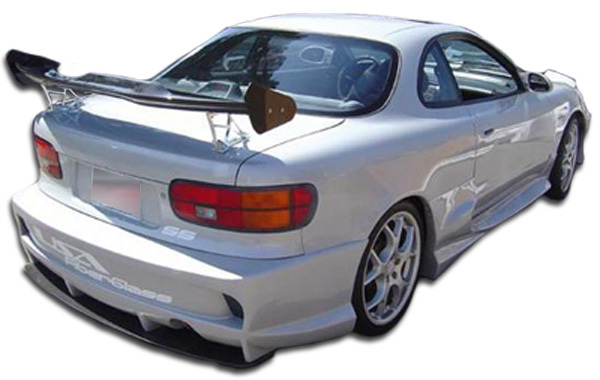 In some cases it is necessary to use custom hardware and brackets for a secure installation. 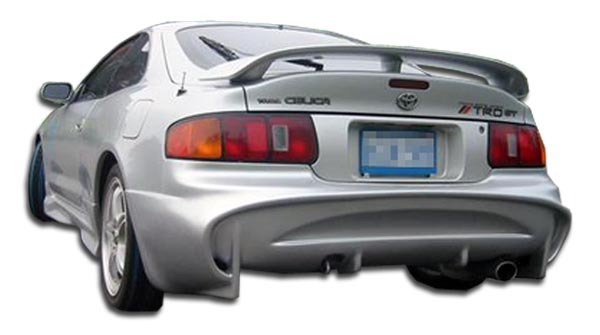 Next you need to dry fit the bumper to the car by placing the bumper up to the vehicle and checking fitment and panel gaps. Once fitment is acceptable it is time to drill the mounting holes and to do a full mock up installation. 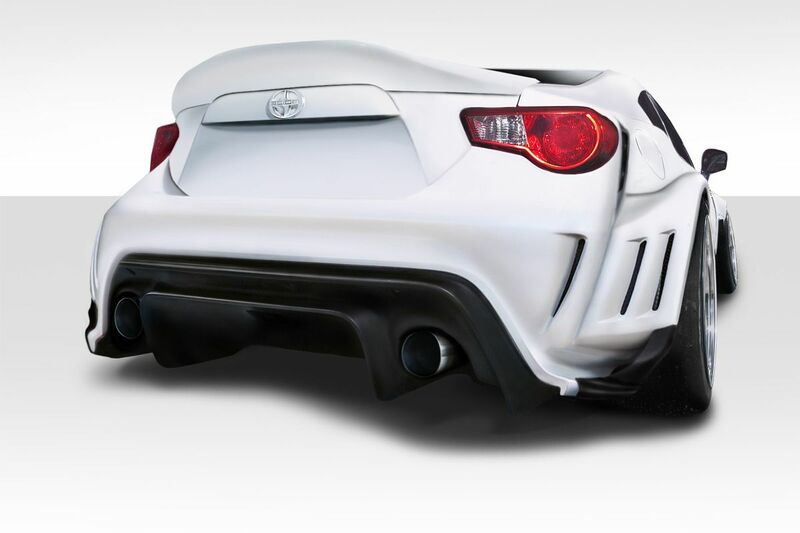 Finally we want our customers to use a body shop that specializes in custom work. 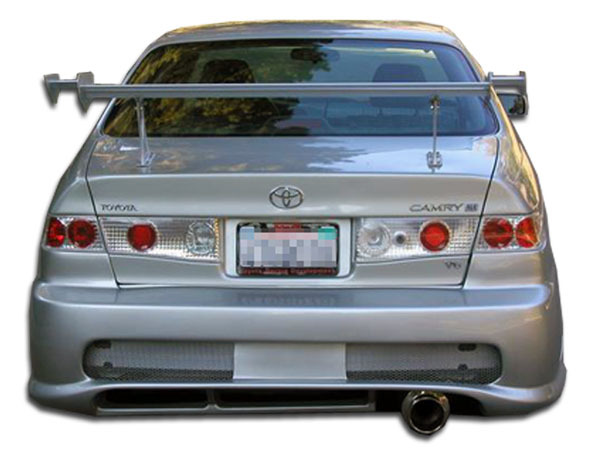 In conclusion a shop that works with body kits and customization will be better suited to perform your installation.